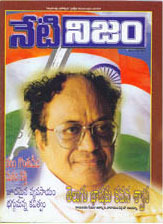 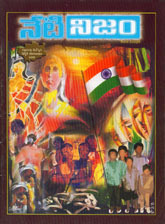 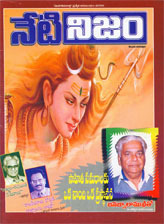 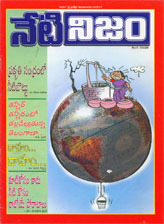 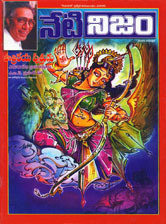 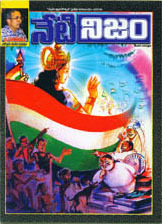 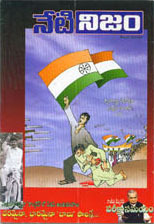 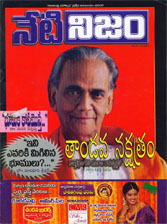 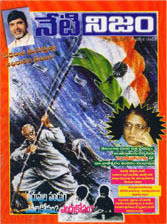 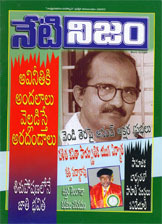 Neti Nijam is a daily newspaper which publishes from Hyderabad. 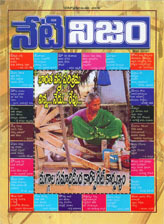 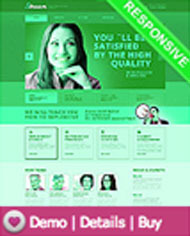 We Publish weekly book also which contains latest update weekly. 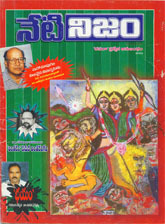 Apart from this, we also pumlish various books from the well-known and upcoming writers. 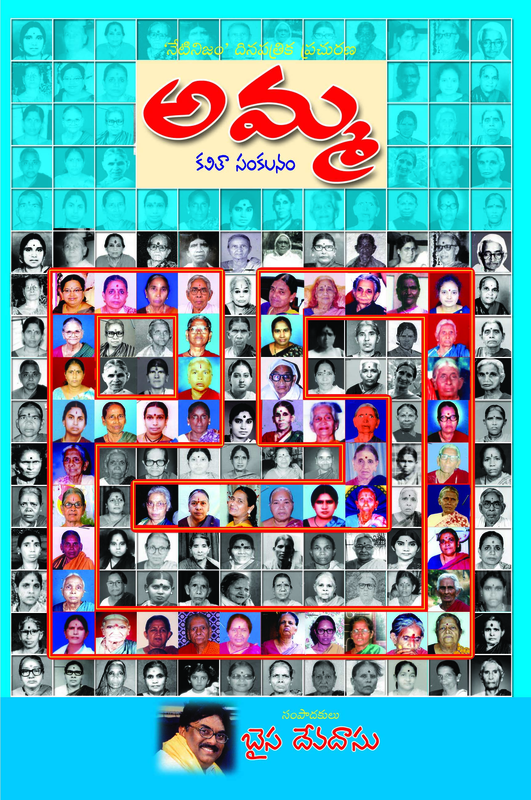 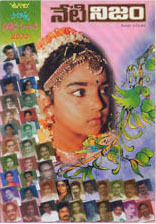 Recently we have published a book titled "Amma" which contains poems about mother written by wellknown writers and upcoming writers and poets.